With the exception of Wild Hogs, this week’s new releases are all on my must-buy DVD list. 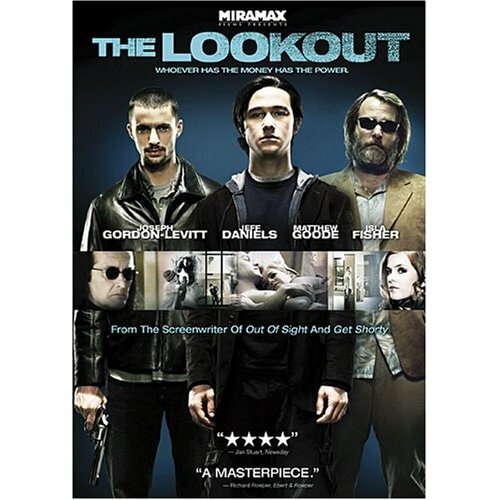 The Lookout was fantastic, Vacancy was well-done as far as thrillers go (plus it has Kate Beckinsale), and Fracture stars an Oscar nominee and an Oscar winner. I’m even willing to give Wild Hogs a chance since it has such an interesting cast (but mainly to see John C. MicGinley).